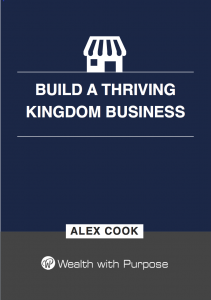 Alex Cook is the CEO & Founder of Wealth with Purpose, an organisation that equips Christians to honour God with their finances, by teaching them sound financial planning skills based on the wisdom of the Bible. Alex is passionate about helping Christians ensure that their financial house is in order so that they can fulfil the purposes for which God has called them. 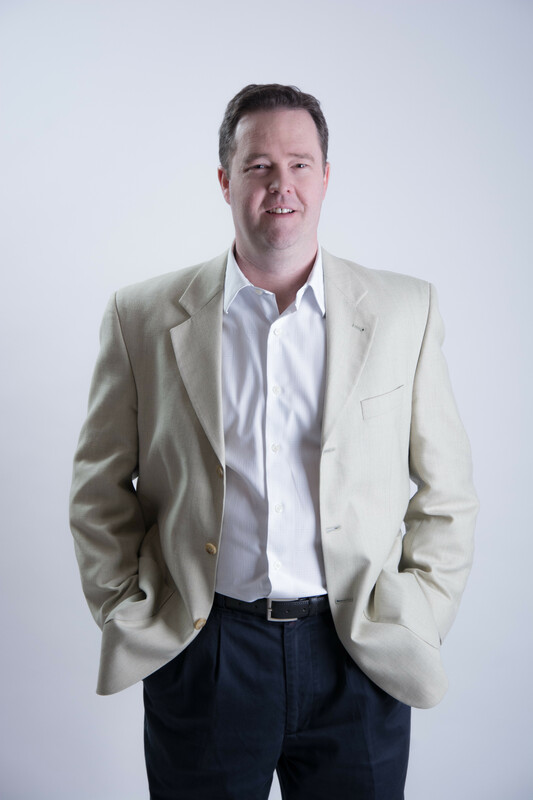 Prior to establishing Wealth with Purpose, Alex was a Financial Planner with his own Practice, Arcadian Private Wealth, which he established in 2005 and was located in Sydney, Australia. Alex built the firm from scratch, and directly managed client investable assets of over $75Million. Alex sold Arcadian Private Wealth in February 2013 to step into what he believes to be an integral part of his calling, teaching the body of Christ what the Bible has to say about money, wealth and business. Alex has been providing financial advice to individuals and their families for more than 16 years. Prior to setting up his own practice, Alex was the Financial Planning Manager at Bentleys MRI, an Accounting Firm, where his role was the provision of advice to their client base and managing a team of junior advisers and support staff. Alex also spent four years as a Stockbroker, providing advice on investments listed on the Australian Stock Market, working for Australia’s oldest stockbroking firm, Joseph Palmer & Sons, and the American firm, Merrill Lynch. Alex has also served on the 20-20 Committee of the Financial Planning Association with its primary aim of increasing the professionalism of Financial Planners within the industry. 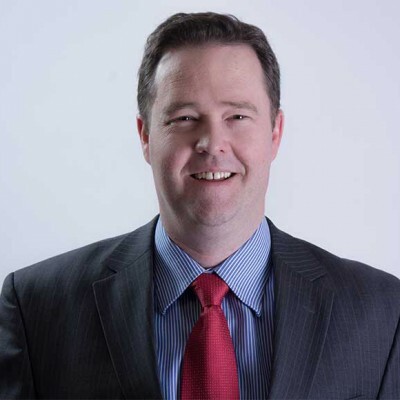 He has a Commerce Degree from the University of New South Wales, a Graduate Diploma in Finance and Investment from FINSIA and a Graduate Diploma in Self Managed Superannuation Funds from Adelaide University. Alex is regularly quoted in Secular and Christian media, including the Australian Financial Review, Vision FM, Hope 103.2FM and has also appeared as a guest expert on TV programs such as Sky Business – Your Money, Your Call.